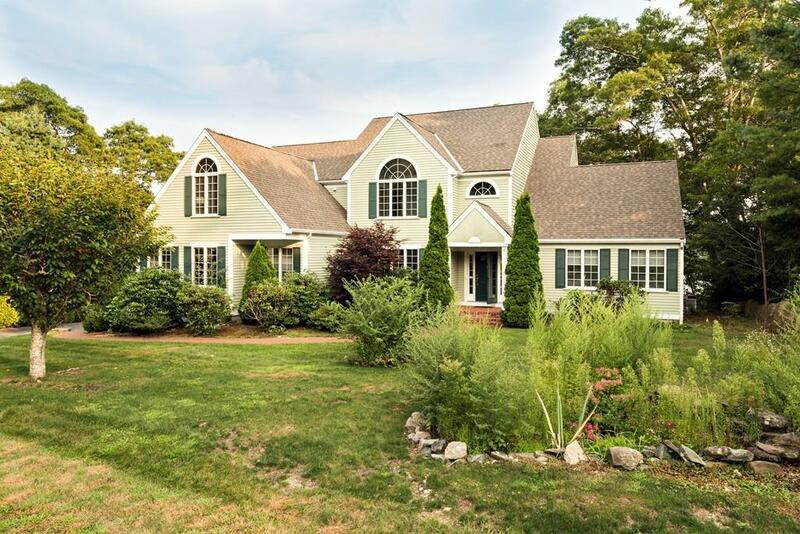 Gorgeous spacious waterfront home in a private association in Falmouth. Direct water access to Flax Pond. House is beside the neighborhood association beach.